Um… is it me or is this picture saying a lot more? 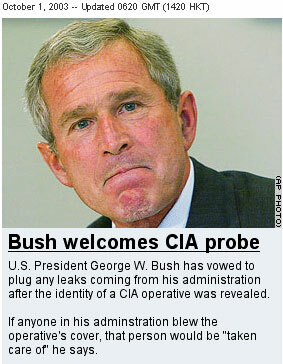 Welcomes Probe? Plugging leaks? Blowing cover? Looks like the kids down at CNN are bored or something. Judging by the look an his face it might be uncomfortable.